In the evening me and Gary had another walk back through the fair in Chippy but as there was no one about that we knew really we went into the pub right in the centre of town and managed to get a window seat overlooking one of the fair rides, so we spent the evening people watching. It was quite good fun actually! 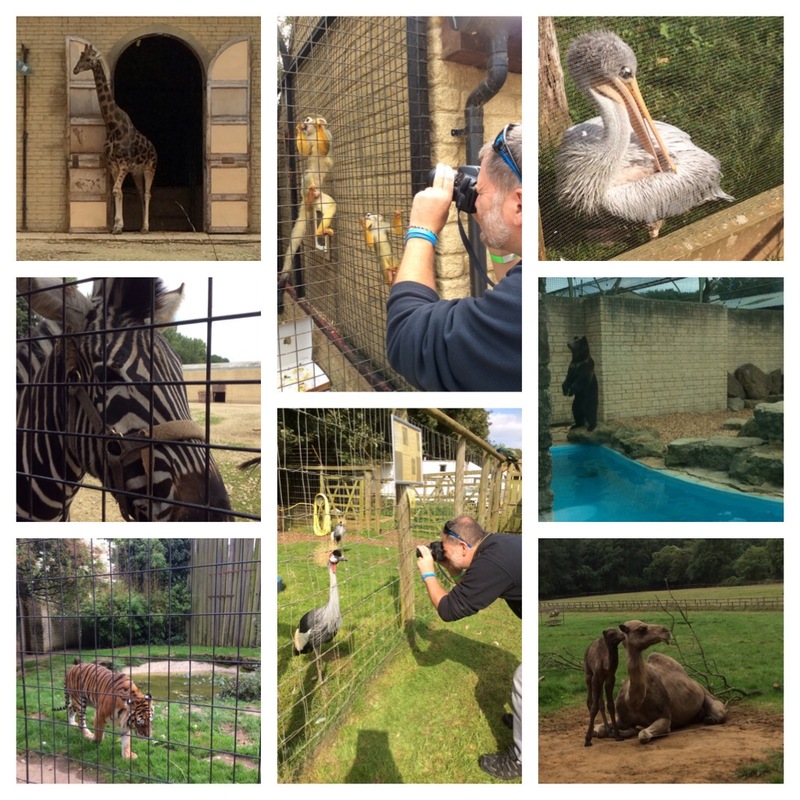 On Sunday we had a little trip out to Heythrop Zoo where the Amazing Animals live! It is not open to the general public like a normal zoo so we took the opportunity of going when we found out they were having an open day. It was a warm sunny afternoon and I had a really nice time. I haven’t been anywhere like that for a long long time. You could get so close to the animals too.